The temporomandibular joint (TMJ) connects your jawbone to your skull and acts as a hinge, allowing the jaw to move in various directions. It’s the joint that allows you to chew, talk, yawn, swallow, and more, so it’s a vital part of your body. When this joint is injured or damaged in any way, it can have a severe impact on your quality of life and make even simple actions difficult. Tampa Surgical Arts is led by a triple-board-certified oral surgeon, Dr. Manik S. Bedi, who can provide the treatment you need if you’re experiencing TMJ pain. Dr. Bedi serves patients of all ages in his clinic in Dunedin, Florida, and we can often provide a prompt appointment time to serve your needs. 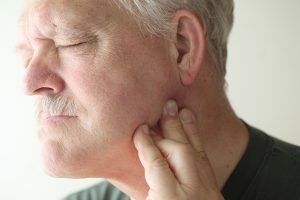 How are TMJ disorders treated at Tampa Surgical Arts? Dr. Bedi may also want to fit you for a night guard, which is a plastic splint that slips right over your upper or bottom row of teeth. A night guard takes pressure off the TMJ, relaxes your muscles, and realigns your jaw so that you don’t grind or clench your mouth while sleeping. To work properly, the night guard needs to be custom-fitted to your mouth, and we can do this right in our clinic. What are the surgical options for TMJ treatment? TMJ arthrocentesis – This is a minimally invasive procedure in which Dr. Bedi will wash out the joint space to remove inflamed tissue or adjust the jaw to bring it back to proper alignment. Open-joint arthroplasty – This is a procedure that will repair, reposition, replace, or remove parts of the temporomandibular joint. Dr. Bedi will use your own tissue or an artificial disc when repairing or replacing the joint, and he may also remove scar tissue or bony growths. Orthognathic jaw surgery – This is a fairly intricate procedure, so it sometimes takes place in a hospital setting. Dr. Bedi will use templates, surgical plates, wires, or screws to straighten and realign your jaw. What are the benefits of TMJ treatment? Nobody wants to live with chronic pain, and thankfully, patients experiencing TMJ disorders don’t have to. The dental field has improved dramatically to allow for many different surgical and nonsurgical treatment options for TMJ disorders. Alleviating the pain you’re experiencing will do wonders for your mental health and quality of life, and there’s no better benefit than that. What is the recovery period like after TMJ surgery? As with any surgical procedure, whether minimally invasive or not, there is a recovery period. 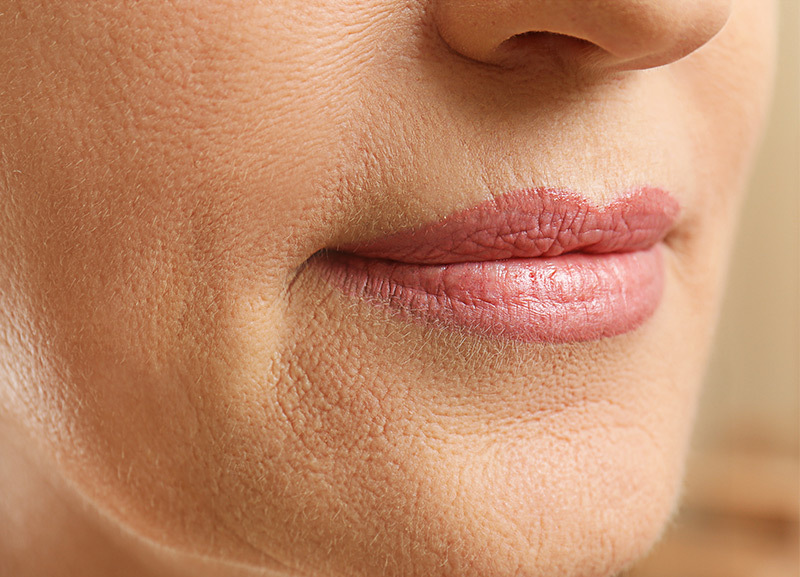 You may experience swelling, numbness, and pain in your face for a week or so following the surgery. These symptoms can be relieved by applying ice packs to the affected area, elevating your head while sleeping, and taking over-the-counter pain medication. You should expect to spend a week recovering and plan to resume normal activities after that. If you’ve been having TMJ pain that’s affecting your quality of life, then turn to the team at Tampa Surgical Arts. Dr. Bedi will provide the TMJ treatment you need to get you feeling your best fast. Contact us today to schedule a prompt appointment at our clinic in Dunedin, FL. Our clients expect brilliant results and that’s what Dr. Bedi delivers. Using highly honed techniques and a patient-centric approach, Dr. Bedi can unleash your beauty and boost your confidence.